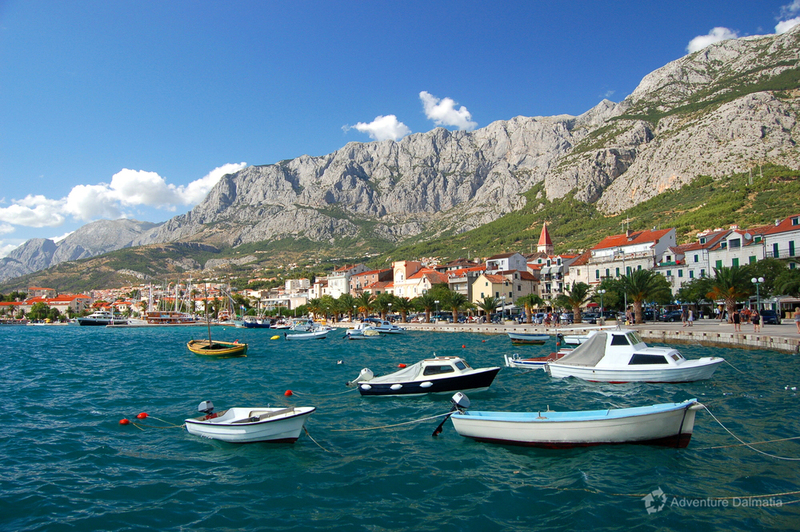 Makarska is a small town on the Adriatic coast. 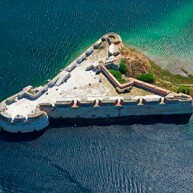 It is only 60km away from Split and 140km from Dubrovnik. It is located in a naturally protected harbor surrounded by beautiful peninsula St. Peter and the cape Osejava. It is the only harbor of this kind in these areas and it served as a shelter for sailors in the past if they got caught in stormy weather. The climate is Mediterranean and this means that the city has hot and dry summers and its winters are warm and wet. 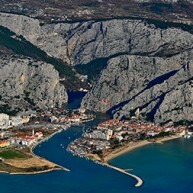 The city of Makarska is a famous tourist location. It is well known for its 2 kilometers long sandy beach, a beautiful promenade in the city centre lined with palm trees and surrounded by luxury hotels and many tourist facilities and sites. 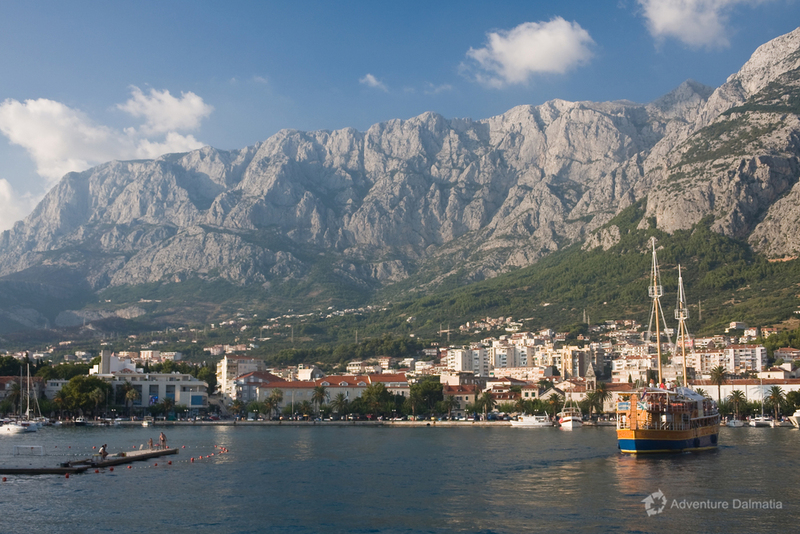 Makarska is a small city that provides all types of fun both for children and adults. 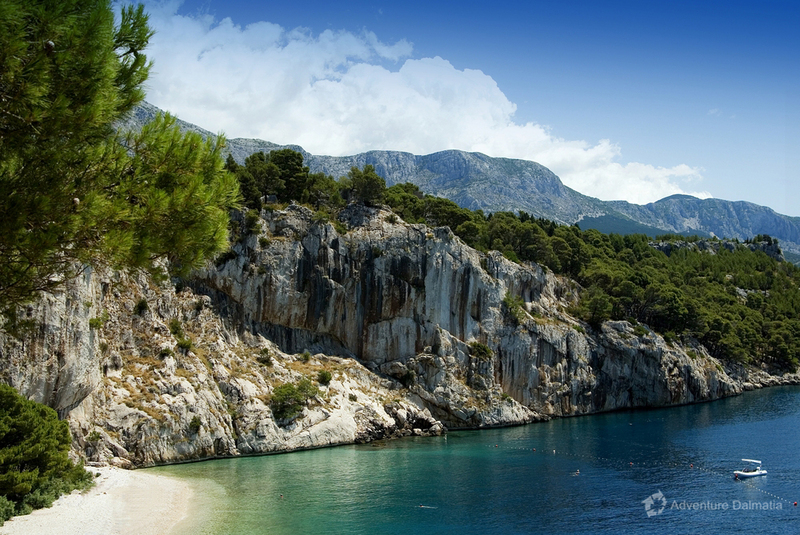 Besides its beautiful beaches visitors can enjoy the rich Mediterranean vegetation and natural beauties. For those who want to find out something about the city history there are many churches and sites to visit. 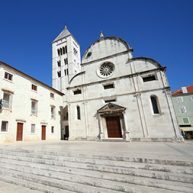 The best way to start is by visiting the Fransiscan monastery which is over 500 years old. There are also the church of St. Mark or the church of St. Philip as well as several other museums and monuments. As the night goes on, the city becomes more and more alive and offers exciting parties for those who do not want the day to be over just yet. Many cafes, restaurants, clubs and bars fill up and play all types of music for everyones enjoyment. Beside the beach parties, you can also visit coctail bars Tramuntana, Classic, Fokus, Medin or many other places depending on what you like. The city of Makarska is a part of the Croatian coastline called the Makarska Riviera which is about 60 kilometers long and is located under the mountain Biokovo which protects it from the cold continental climate and makes it one of the warmest parts of the country. 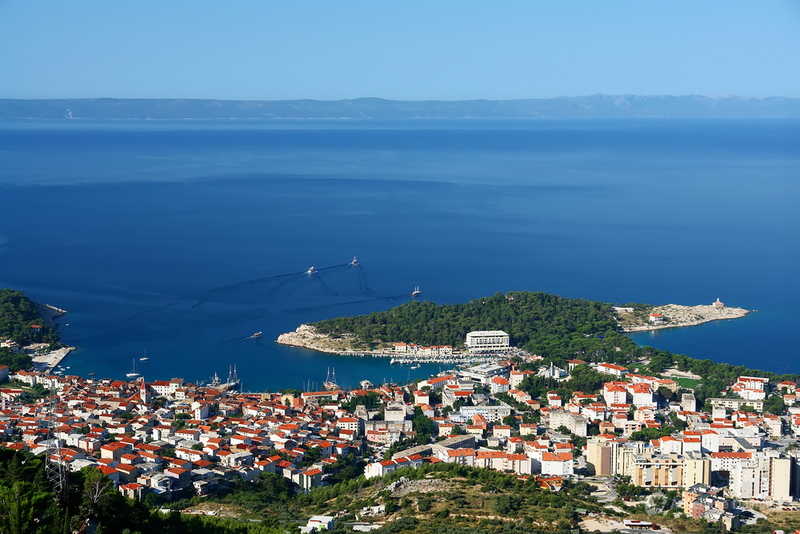 The Makarska Riviera is made out of many beautiful small towns like Brela, Baska Voda, Tucepi, Zivogosce, Gradac and others. These small places provide their visitors with gorgeous beaches and a relaxing vacation that they never forget. 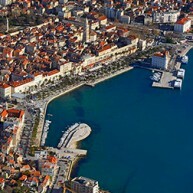 Adventure Dalmatia is Croatia’s leading agency in organizing adventure daily trips and holidays. Our offer is designed for all travellers who enjoy the wide variety of adventure activities and includes multiday adventures and daily excursions like sea kayaking, biking, rafting, canyoning and much more.